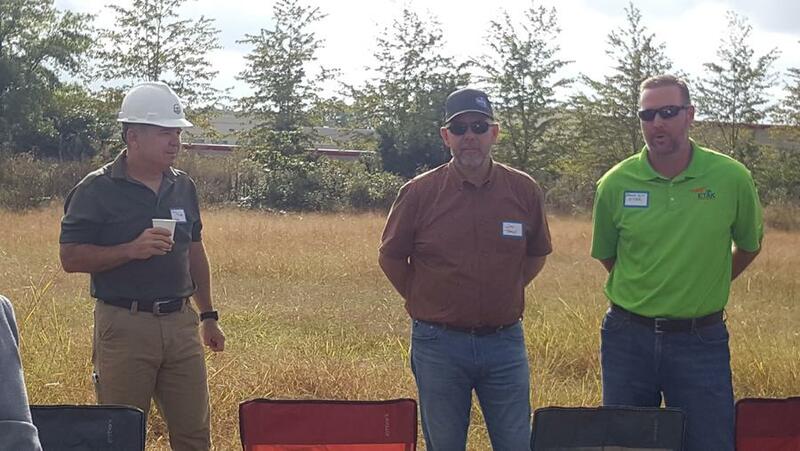 (Gainesville, VA) - Key stakeholders from federal government agencies, industry and media participated in the inaugural NATE Unmanned Aerial Systems (UAS) Operations “Field Day Showcase” on Tuesday, October 9. This dynamic drone experience was held at a Crown Castle tower site located in Gainesville, Virginia, in close proximity to the Washington, D.C. beltway. 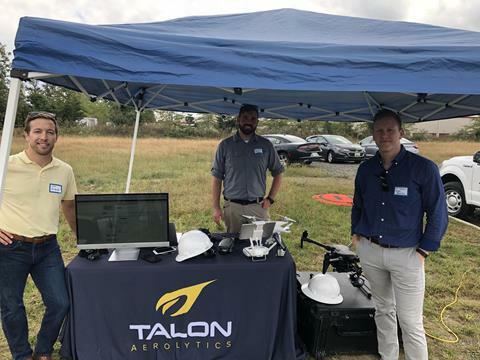 At the event, attendees were provided an opportunity to witness live flight demonstrations conducted by prominent companies ETAK Systems, LLC; Talon Aerolytics, Inc.; Ehresmann Engineering, Inc.; and B+T Group. 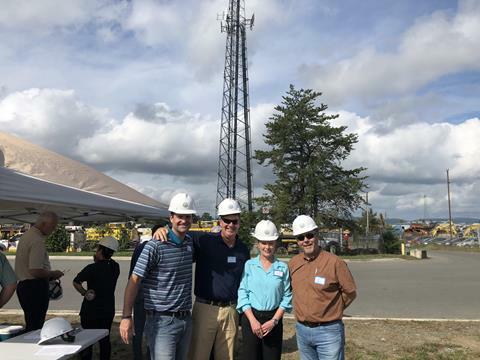 The many applications and use cases for drones from the perspectives of wireless carriers, vertical realtors, contractors and technicians were on display in real-time directly from the tower-site. 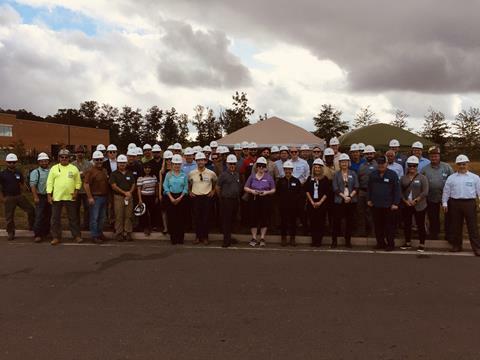 At the event, attendees also were provided with a unique opportunity to visit with drone and aviation subject matter experts on hand about the transformative impact this technology is having on the wireless industry. 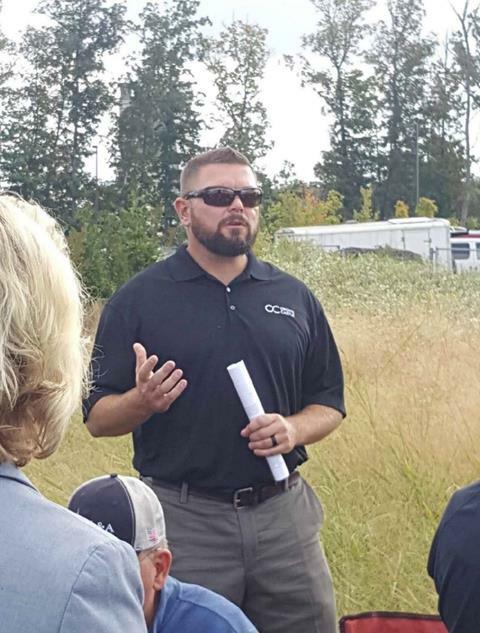 “Crown Castle was excited to partner with NATE in order to make this UAS Showcase experience a success,” said Robert McCoy, Manager Quality Assurance, at Crown Castle, and a member of NATE’s UAS Committee. 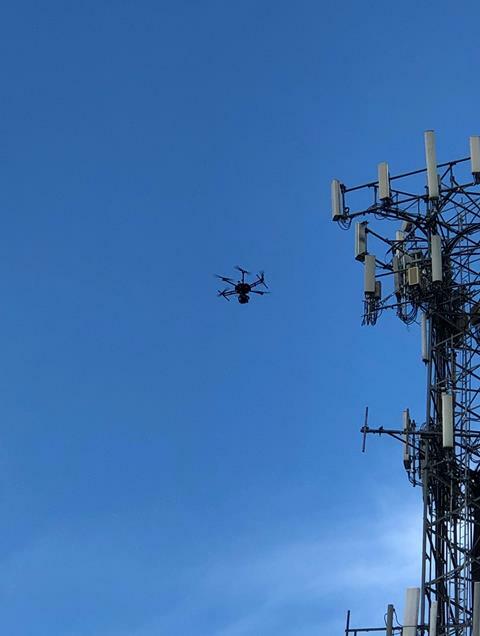 “Drones are tailor made for the communications infrastructure industry, and the demonstration flights that were performed at our Crown Castle cell tower site only served to reinforce the fact that the use cases for this technology continue to evolve at a rapid pace. Crown Castle is enthusiastic about the future of commercial UAS,” added McCoy. “The timing of this UAS Showcase event could not have been better given the fact that it was held in the immediate aftermath of the passing of the FAA Reauthorization Act of 2018 legislation,” stated NATE UAS Committee Chairman Jimmy Miller. 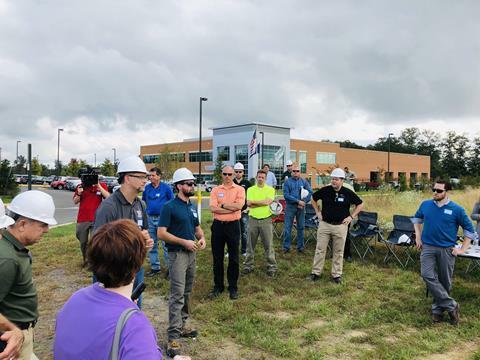 “The showcase enabled influential stakeholders from both the public and private sectors the platform to witness first-hand the power of the drone and facilitate discussions that will ultimately help get commercial UAS operations to scale in our diverse industry,” added Miller. To view additional photos from the UAS Operations Showcase Event, visit NATE’s social media platforms Instagram, Facebook, Twitter, and Tumblr. For more information on NATE, visit www.natehome.com. National Association of Tower Erectors (NATE) is a non-profit trade association in the wireless infrastructure industry providing a unified voice for tower erection, service and maintenance companies. Today the Association boasts over 755 member companies located throughout the United States, Australia, Bahamas, Canada, Guam, Jamaica, Mauritius, Saudi Arabia, Singapore, Spain, Trinidad and the United Kingdom. For additional information on NATE, please visit www.natehome.com.